On March 24th, 2017, Intel and the Edison Innovation Foundation will announce the winners of the “Tommy” award, named in honor of the great inventor, Thomas Edison. 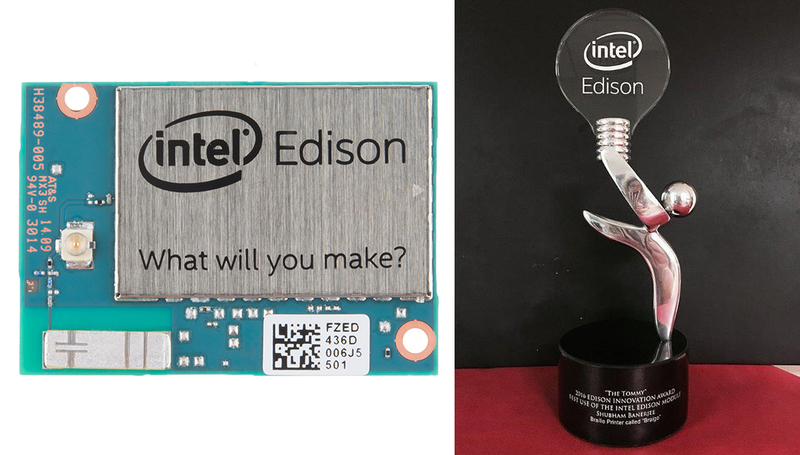 The winners are selected because they have used the Intel® Edison multi-function module in ways that epitomize the spirit and creativity of Edison. Last year’s winners can be seen here. The Intel® Edison multi-function module is a tiny, SD-card-sized powerhouse designed for building Internet of Things (IoT) and wearable computing products. The Edison module contains a high-speed, dual-core processing unit, integrated Wi-Fi, Bluetooth, low energy, storage and memory, and a broad spectrum of input/output (I/O) options for interfacing with user systems. Because of its small footprint and low power consumption, the Edison module is an ideal choice for projects that need a lot of processing power without being connected to a power supply. 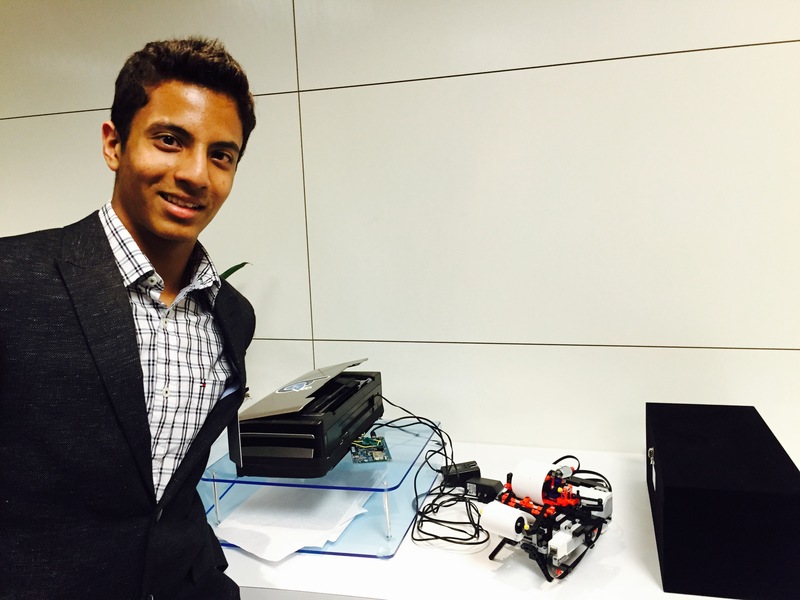 All this can lower the barriers to entry for a range of inventors, entrepreneurs, and consumer product designers. Keep an eye out here for the 2017 winners … coming soon! This entry was posted in Did You Know? on March 21, 2017 by Edison Innovation Foundation.